"Once Dynatrace was in place, it greatly improved the production experience. We’ve come to expect that we can use it to solve our problems now wherever and whenever they occur. We can’t imagine being without it." 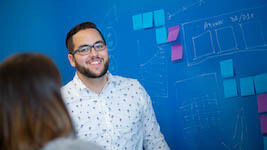 Systems Engineer at Premier, Inc.
Headquartered in Charlotte, North Carolina, Premier, Inc., (NASDAQ:PINC) is a leading healthcare improvement company. Premier brings together an alliance of approximately 3,400 U.S. hospitals and 110,000 other providers. This unique alliance shares in one of the most comprehensive databases of actionable data, best practices and cost reduction strategies for healthcare. Its database is one of the deepest and most comprehensive in the industry, with data on one in every three US hospital discharges and approximately $41 billion in group purchasing volume. The company provides access to integrated data and analytics, collaboratives, supply chain solutions, as well as advisory and other services. As a Malcolm Baldrige National Quality Award recipient, Premier plays a critical role in the rapidly evolving healthcare industry, working with members to co-develop long-term innovations that reinvent and improve the way care is delivered to patients nationwide. "Premier is an organization that seeks to change the face of healthcare," says Eric Banks, Systems Engineer at Premier, Inc. Every day Premier helps produce better results by helping its alliance members analyze core measures for quality and efficiency. Premier has several different areas of focus including the supply chain, quality of patient service, safety, labor, pharmacy and risk reduction. All of these areas require fast access to accurate, detailed information from many different locations. 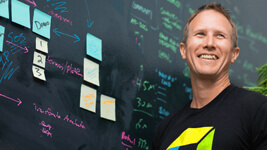 "Our end-user experience is critical to what we do", Banks continues. "We have to assess problems as quickly as possible so our customers get the most insight from our websites." "We have a three-pronged approach to ensure high-quality service," he says. "We start with a performance perspective from our performance engineer. We also have a development team for continuous integration. My team, application management, is responsible for the production environments." "Our end user experience is critical to what we do. We have to assess problems as quickly as possible so our customers get the most insight from our websites." Banks’ team of five people is responsible for more than 40 applications. "That’s not a lot of people," he says. "We knew that we needed a solution to help us accomplish all that was required within our small group." 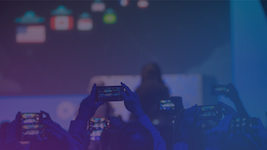 "We have marketplace applications and IBM WebSphere® applications as well as applications that are built around the JBoss environment," says Banks. "When customers had problems working on the websites, they would experience slowdowns when they went to certain pages. We had problems in the actual user experience as well in code performance. With so many different types of technologies operating together it was a real challenge to troubleshoot quickly." "We knew that we needed a solution to help us accomplish all that was required within our small group." "It was actually an architect from the development side that decided to bring in Dynatrace," he continues. "The development group originally experienced many problems with code. When updates or changes went to production there were usually lots of errors." Premier’s development team manages at least 15 different applications. With Dynatrace, the team can now discover any software flaws rapidly before there’s an impact on service. 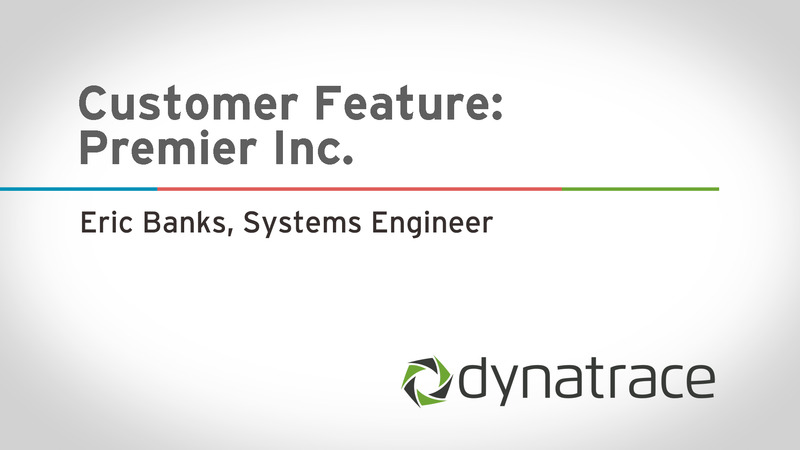 "We selected Dynatrace because of its ability to be able to pinpoint problems in the development environments before going to production," says Banks. "Once Dynatrace was in place, it greatly improved the production experience. We’ve come to expect that we can use it to solve our problems now wherever and whenever they occur. We can’t imagine being without it." "No one could believe how quickly we resolved this problem that had troubled us for so long." Banks explains: "Dynatrace has impacted the way we do business across our organization. We’re able to better assess problems so that our customers ultimately have a much better user experience." "It’s helped my role tremendously. 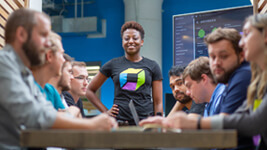 As the Dynatrace Administrator, I communicate and coordinate with the production environment crew, the development team and the performance engineers. 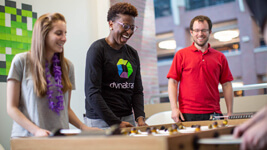 Dynatrace supports a high level of collaboration so that we can effectively discover network problems and then solve them in much less time." Downtime has been dramatically minimized for Premier. "We have what we call ‘war rooms’ where production issues come in for us to handle. 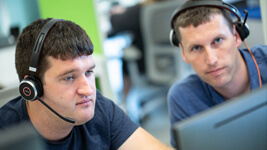 Dynatrace helps us to troubleshoot these issues right away and reduce the number of problems that happen in the first place." "One experience helped me earn the nickname &apos;The Dynatrace Kid&apos;", continues Banks. "We had a development team that had an issue with their database code. The issue had been around for years, but nobody could pinpoint the cause of the problem. One day we had a war room meeting and the problem re-emerged in production. Using Dynatrace, it took about ten clicks to diagnose the issue. It was in the actual queries in the database that caused the problem. No one could believe how quickly we resolved this problem that had troubled us for so long."